We know that livestock have stomachs. We know that the basic function of the stomach is to convert what we feed our animals to nutrients they can use for growth and production. Because the income from our livestock is based on this process we make the effort to provide the management and feed for a healthy functioning stomach. So just how does the soil feed our crops? It is an amazing and complicated process but a basic understanding of crop nutrient uptake will help us know how to keep the crops “stomach” healthy and provide nutrients that the crop can absorb. Let’s look at nutrient uptake in corn. Nutrients get to the corn plant in two ways-either the roots grow to the nutrient or the nutrient gets to the root via soil water. The movement of nutrients throughout the soil is dependent on several factors. The first factor is Soil Structure. Soil compaction can limit the ability of roots to move toward nutrients and the ability of water to move through the soil to get nutrients to the root system. Nutrient Concentration also affects the movement of nutrients in soil. The overall concentration of nutrients in the soil impacts movement of nutrients to the root system. 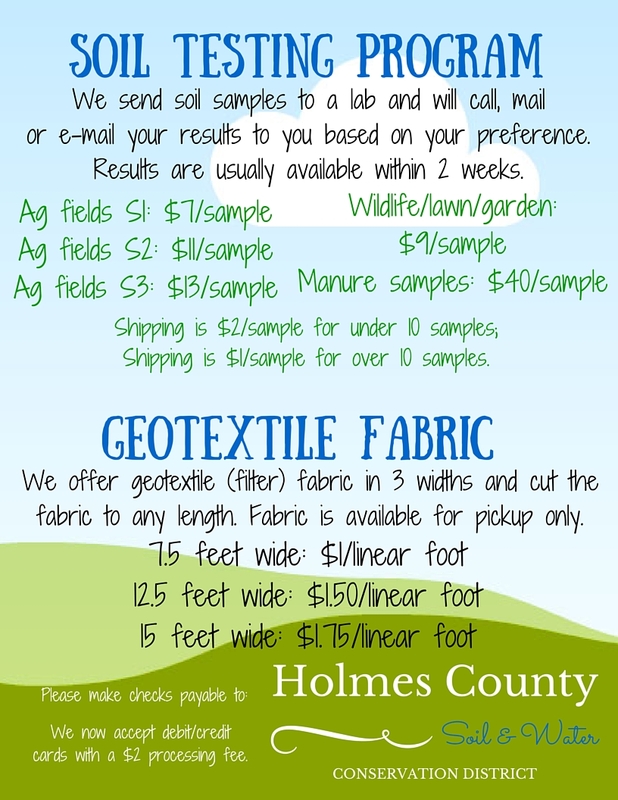 That’s why soil testing, possibly plant tissue testing, and ensuring available nutrients during the growing season is important. Nutrient Absorption is also a factor. How strongly are the nutrients connected to the soil? If strongly it will be harder for the nutrients to move freely to the roots. Nutrient Mobility is the speed at which nutrients can move throughout the soil profile and it impacts nutrient uptake as well. Mobility varies from nutrient to nutrient. Nitrates (N) and sulfur (S) can move quickly through the soil and reach plant roots more easily than nutrients like phosphorus (P) and potassium (K). Nutrients reach the root system for plant uptake in several ways. Each way is beneficial for certain nutrients depending on how those nutrients move through the soil. Root interception is the process in which roots grow through the soil to come in contact with nutrients. As the root grows through the soil it only comes in contact with about 1 % of the soil volume. Good soil structure is especially important in the process of root interception with nutrients. Nutrient movement to the roots via water is called Mass flow. As the corn plant transpires water, it draws water from throughout the soil profile up through the root system. Mass flow accounts for nutrient uptake of mobile nutrients such as nitrogen and sulfur. The third way nutrients reach the root system is Diffusion. During diffusion roots grow throughout the soil and use up nutrients directly around the root system and the root hairs. As the concentration of nutrients around the root system drops, nutrients from higher concentrated areas move-or diffuse-toward low concentration areas and toward the roots. They only move a small distance, though. Potassium (K) and phosphorus (P) mostly move through diffusion. And, since (P) and (K) aren’t highly mobile, it is important to have adequate levels throughout the soil profile. As you can see there are a lot of variables that impact nutrient uptake of corn. Most of them are related to the plants “stomach” or the soil the plant is growing in. 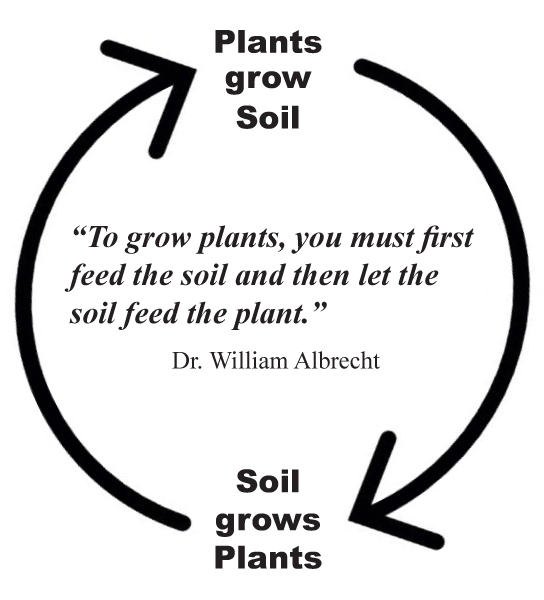 Managing and feeding the soil will result in the soil feeding the plant. Reducing compaction, reducing tillage, planting cover crops, and providing adequate fertility are some of those management practices that are good for the plants stomach. By the way, I think plants have stomachs.